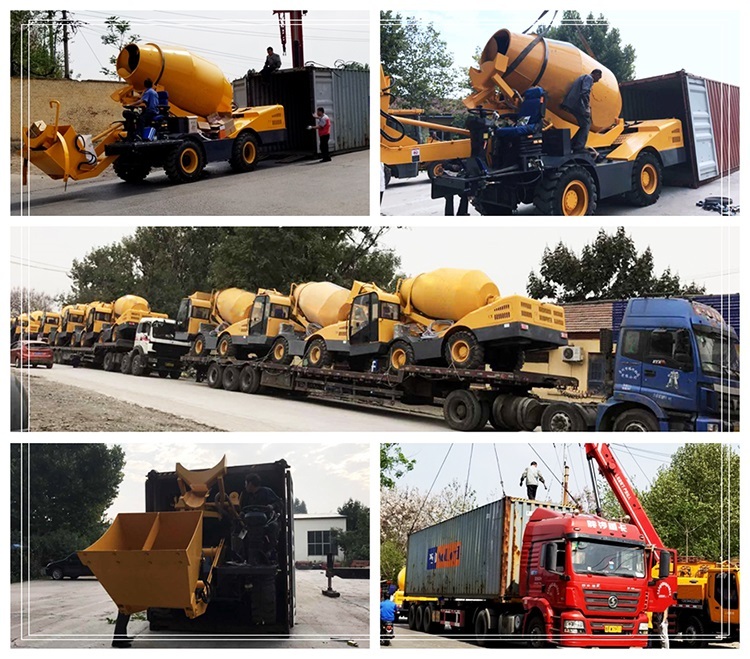 3, Special packing requirement from clients is available based on previous notice for 1.5cbm cement truck self loading small beton concrete mixer truck. 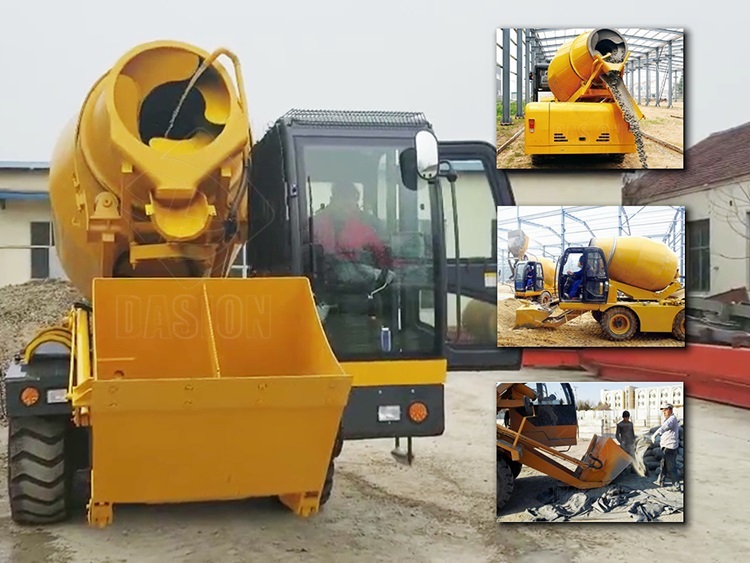 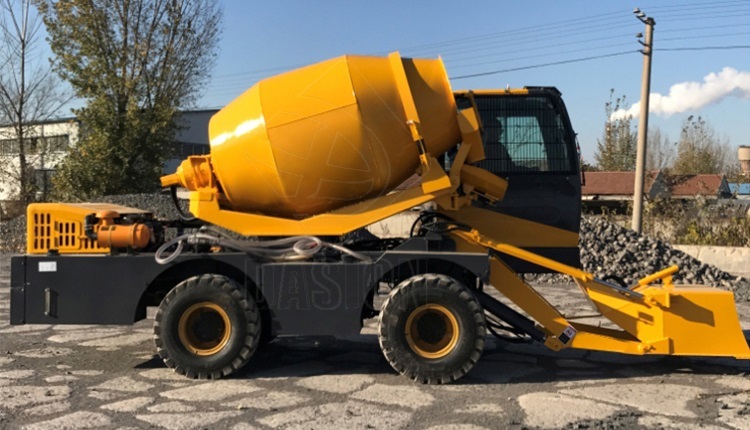 DS1.5 self loading concrete mixer truck is an on-site construction vehicle that combine features with concrete batch processing equipment, concrete transport and concrete mixing station. 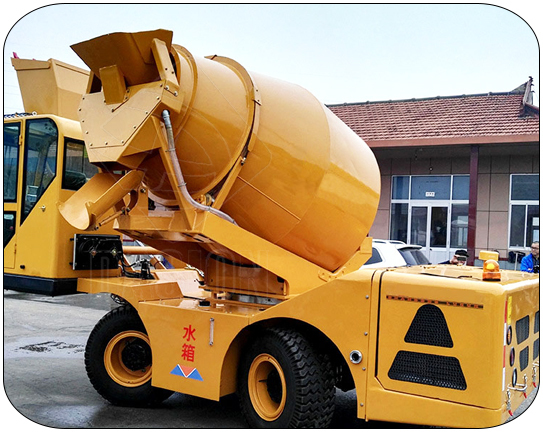 It combines the features of self-loading, weighing, mixing and discharging. 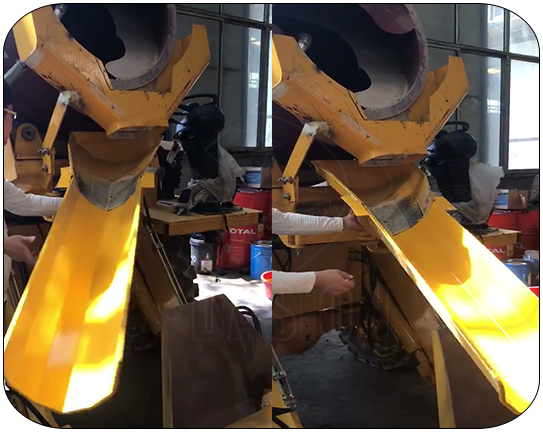 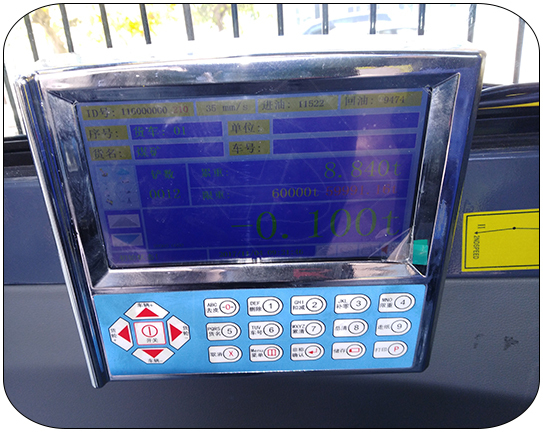 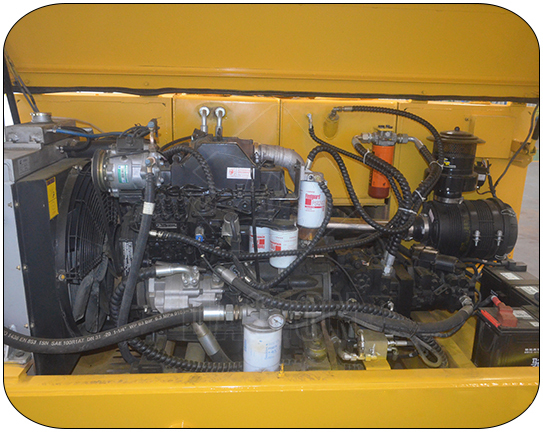 It can maximize and improve the job efficiency and reduce the production cost and time. 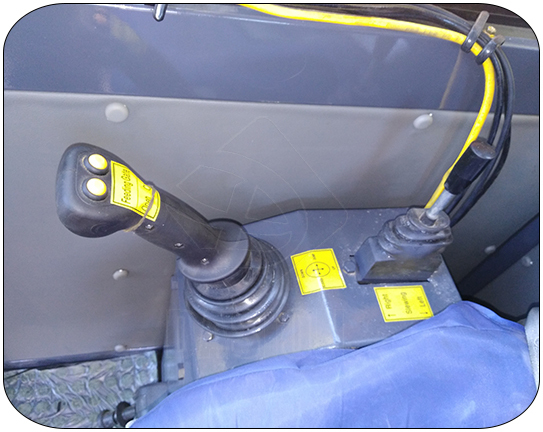 Q4: What kind of truck chassis brand do you want? 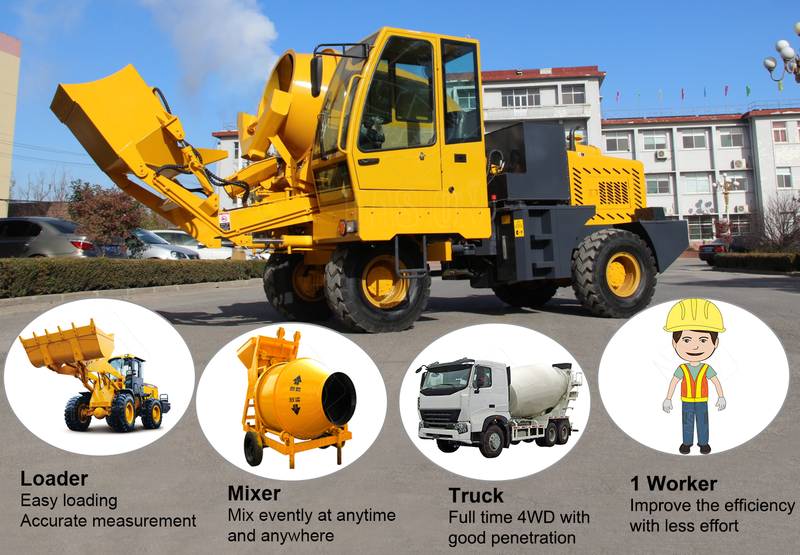 A: The truck chassis brand has Foton , Dongfeng , Sinotruck , HOWO, Hino , etc . 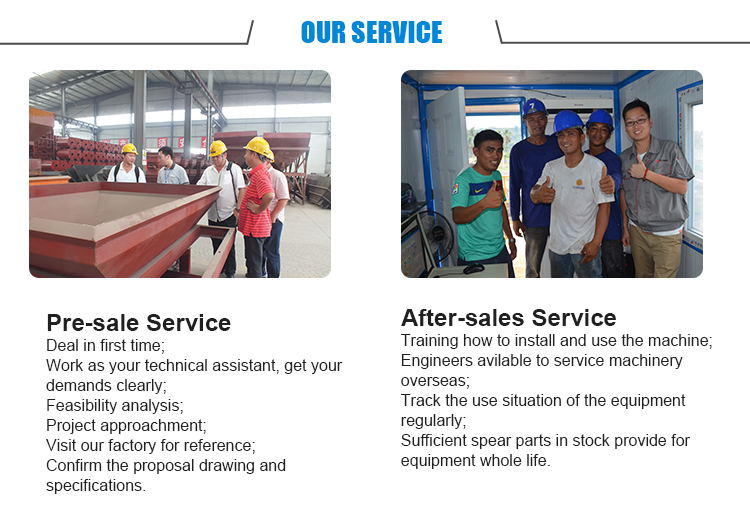 Please choose freely. 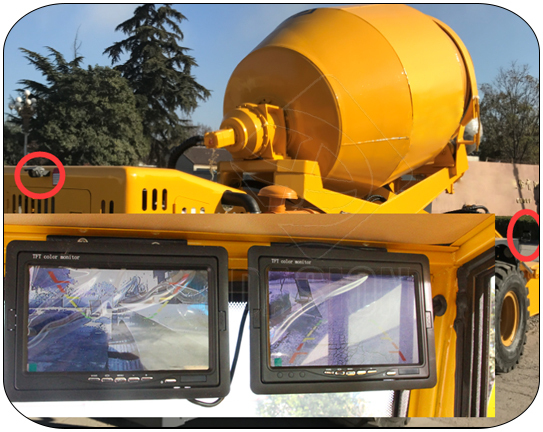 Q5: Your country drive is on the left or on the right? 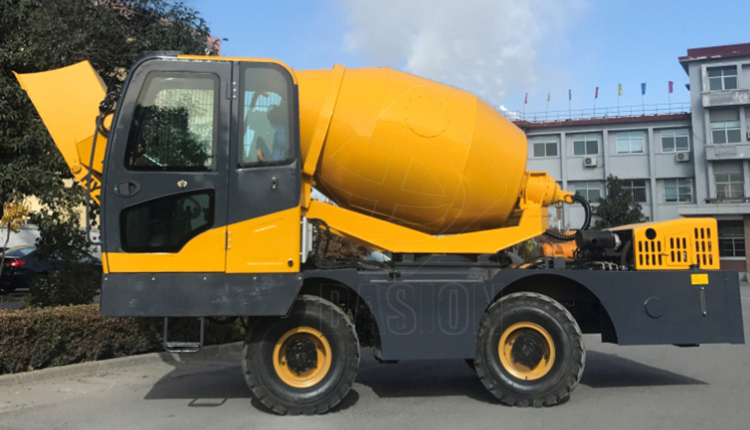 A: We will produce the concrete mixer truck according to your requirements. 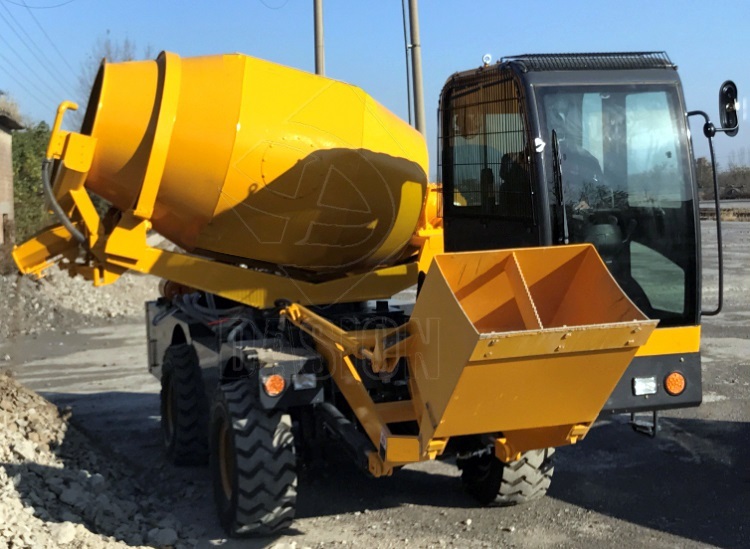 Q6: Do you have CE certificate for your self loading concrete mixer?